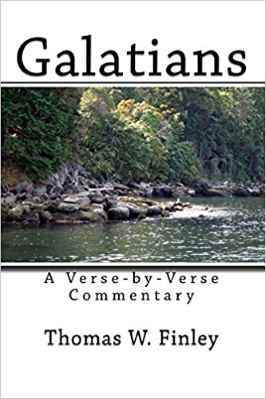 "Tom Finley has produced a commentary on Galatians that targets a population of readers that most theologians overlook—the very same audience that needs it most—pastors and church leaders in developing countries outside of North America. His study is exegetically sound while remaining immensely practical. Tom focuses on the most significant issues of Paul’s Epistle without getting bogged down with minutia that would detract from the primary purpose of this work." A growing consistency of holiness in one's daily life should be the experience of every believer. Unfortunately, many believers are living compromised, defeated lives, thinking that real victory is only possible for some "super saint." 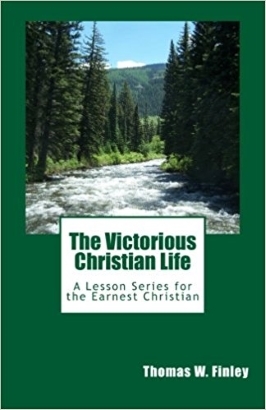 "The Victorious Christian Life" contends that a godly life is possible for any believer. 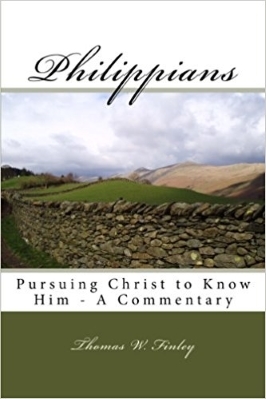 The book's perspective is that the Christian life is Christ Himself living in us and through us. This is achieved by the believer experiencing the grace of God in his daily life, not exerting his best efforts to try to live up to God’s standards. Drawing upon almost four decades of his own Christian experience and study of God’s Word, and learning from the best writings available on the subject, the author approaches the teaching through several key topics: 1) Understanding the new life and the inner experience of conflict in the believer; 2) Identification Truths - the meaning and application our death and resurrection with Christ; 3) Freedom from Law and life in the Spirit; 4) Characteristics and practices of the victorious Christian; 5) God’s call in the New Testament to victory, giving us spiritual knowledge for cooperation with the Holy Spirit. For all other countries, single copies will be provided for free using the order form below. The Return of Jesus is Near - "Now Learn the parable from the fig tree"
Most publications are provided free, or at cost. Quantities are limited and made available as the Lord supplies, so please order only what will be used. Donations are not necessary, but for anyone wishing to make a contribution to help with the printing, checks can be sent to: Tom Finley, 20064 Tucker Rd., Oakboro, NC 28129.